Work involved the construction of a 7.0 mw hydro electric power plant on the SMRID Main Canal. The power plant is connected to the Provincial Power Grid and can be remotely monitored through the IRRICAN/SMRID SCADA system. The work also include the installation of two 7.0 m wide drop leaf gates on Drop 4 and the associated structural modifications. 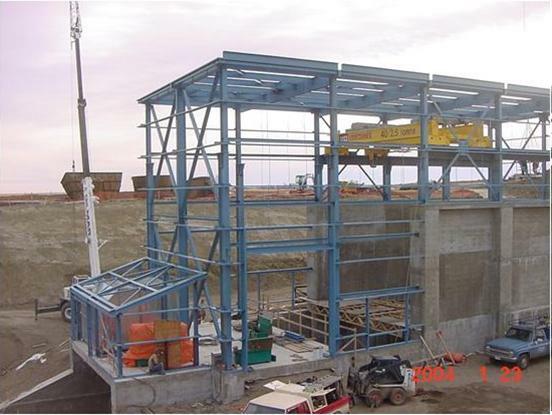 Also included was the design and installation of a flow measurement weir on an RID Lateral. 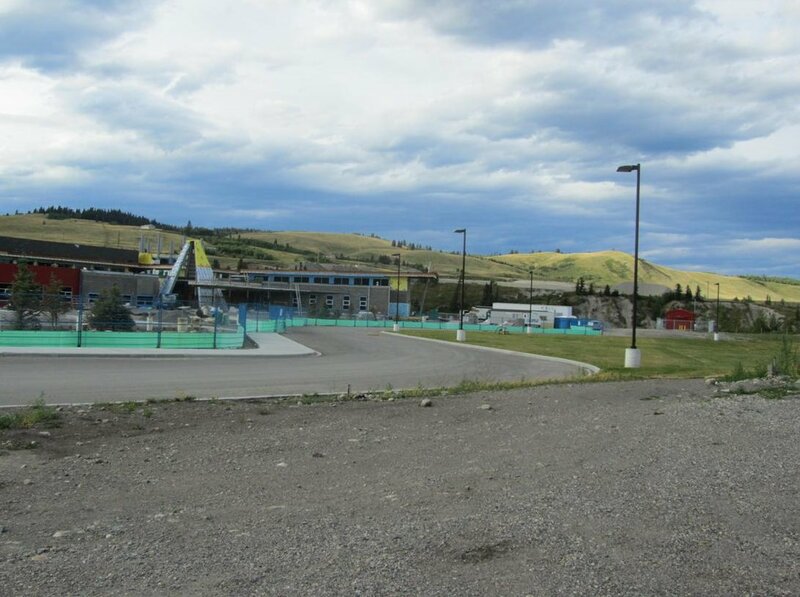 The project included the design and construction of the largest free-standing solar panel array in western Canada. The solar panel produces 10 kilowatts of power used to reduce pumping costs for the regional water system. Excess power is sold back to the provincial grid. 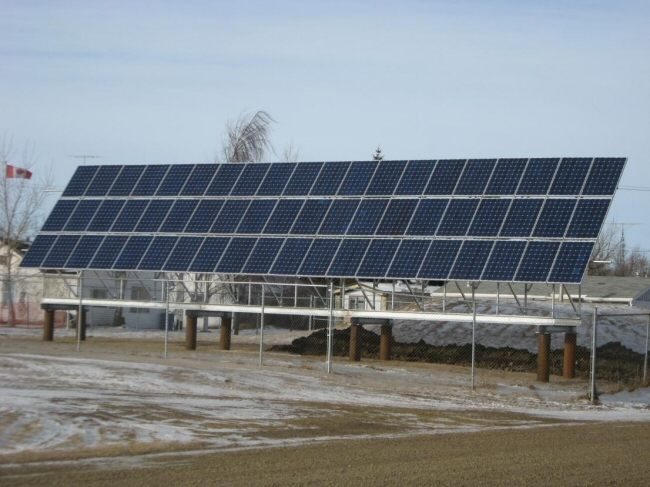 Similar solar panel arrays are being designed for the Villages of Morrin and Munson.